Welcome to the Carroll House Bed & Breakfast. Located along the tranquil shores of the beautiful Gulf of Mexico in Bay St. Louis, MS, the Carroll House will transport you to a world of warmth and relaxation. Experience the gentle waves and the delicate, warm salt air of the coast. Drag your toes through the warm and soothing sand. 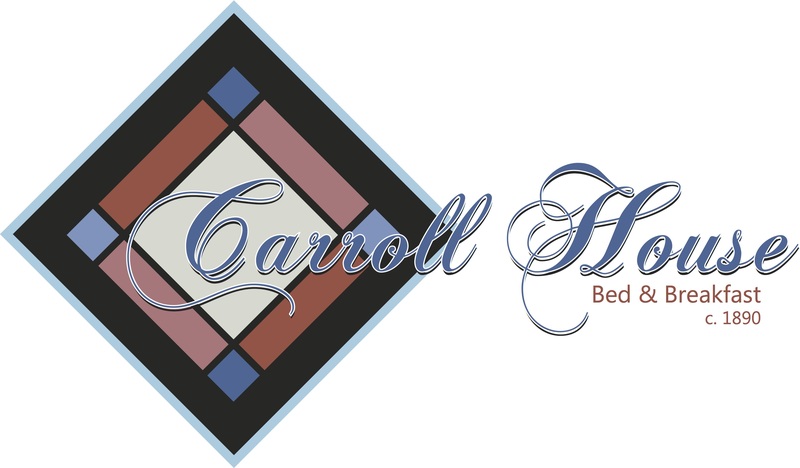 Whether you are seeking a peaceful retreat, a romantic getaway, or simply want to experience a natural wonder, you will find what you are looking for at the Carroll House Bed & Breakfast. Just a short stroll brings you to the quaint beach town of Bay St. Louis, where you will find charming antique shops, art galleries full of local artworks, fine dining, and coffee shops. Less than an hour drive from Gulfport airport and only 45 min from New Orleans, LA, the Carroll House combines the magic of a remote getaway with the convenience of a nearby city life. Come stay with us and you will understand why Bay St. Louis is considered the Gulf Coast’s best kept secret!